The search is on to find the best retailers of 2012. 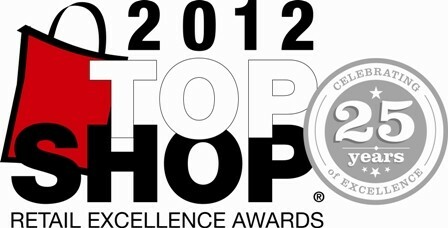 The Top Shop® Retail Excellence Awards are open to all retailers in Christchurch, Wellington, Auckland and Waikato. The best retailer can win their category and compete to be the Overall Top Shop® winner in their region. To celebrate the success of all retailers we hold a black tie awards evening in all regions. Contact Rachael Earnshaw, Marketing Coordinator on 0800 24 25 24 or email topshop@retail.org.nz for more information.